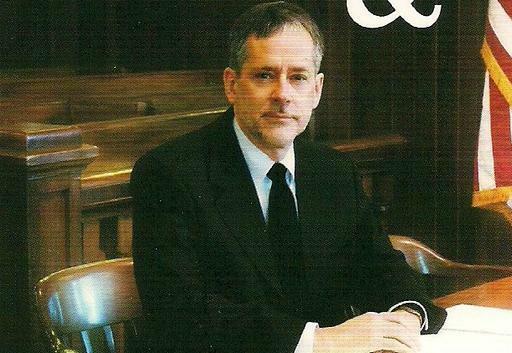 Steven K. Chappell is an attorney in Bend who has been serving Central Oregon for over 33 years. We have a general practice and are here to help our clients with most legal matters. We are dedicated to providing experienced, knowledgeable, no-nonsense, effective legal representation.